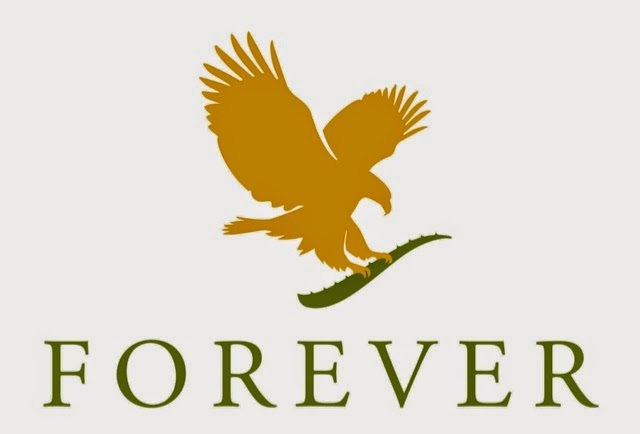 I As I mentioned in my Facebook post the other day I've started my own business with the forever living company. Eileen mentioned she had issues with her own sons sleep and that the forever products helped him and that they had products that could help my girls. 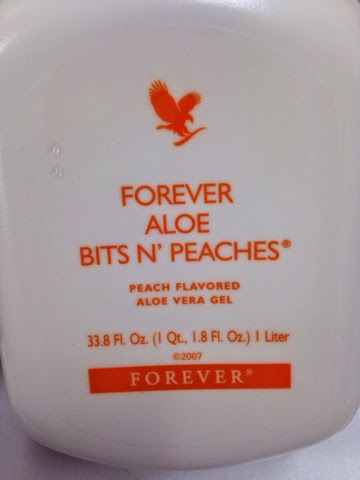 I decided to try out the drinkable aloe Vera gel and after about two weeks of it building in their system there is a huge difference. My daughter doesn't associate going to the toilet with pain anymore, there's no fear, no crying and most of all no discomfort. My younger daughter is the same we are still trying to figure out what it is she is intolerant to vie she is able to go to the toilet with out pain. After seeing how good the gel has been working for the girls I decided to look more into the products and what else they have. And furthermore I looked into the company and what it would be like to join them as a distributor. After a closer look at their company it's something I couldn't turn down.